For the business traveller we deliver to every possible requirement from the hosting of intimate seminars to gatherings for any occasion. 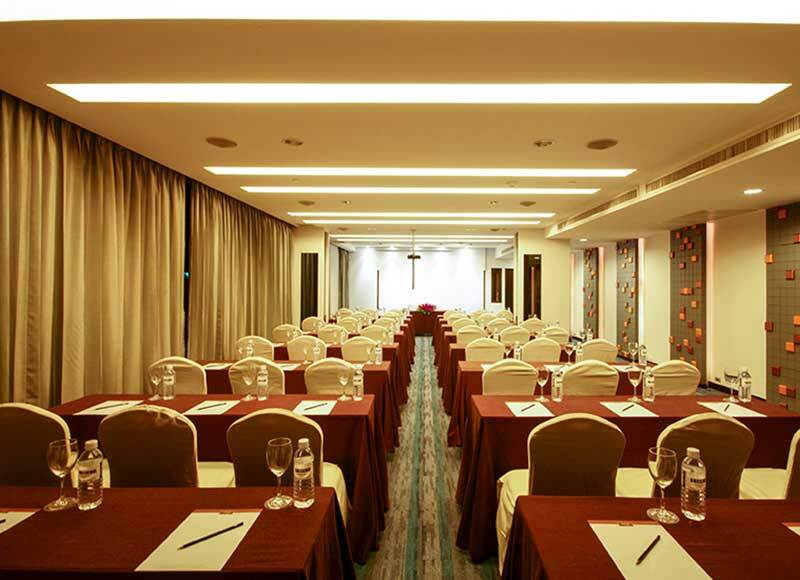 Recommend TSIX5 HOTEL Pattaya for your next meeting and party; accommodating up to 100 people. SIZE: 6.6 x 17.6 x 2.6 m | 116.16 Sq.M. Located on the mezzanine floor, the function room can host up to 100 pax, where modern interior was well integrated with a perfect combination of metalic colours.